Welcome to our practice. 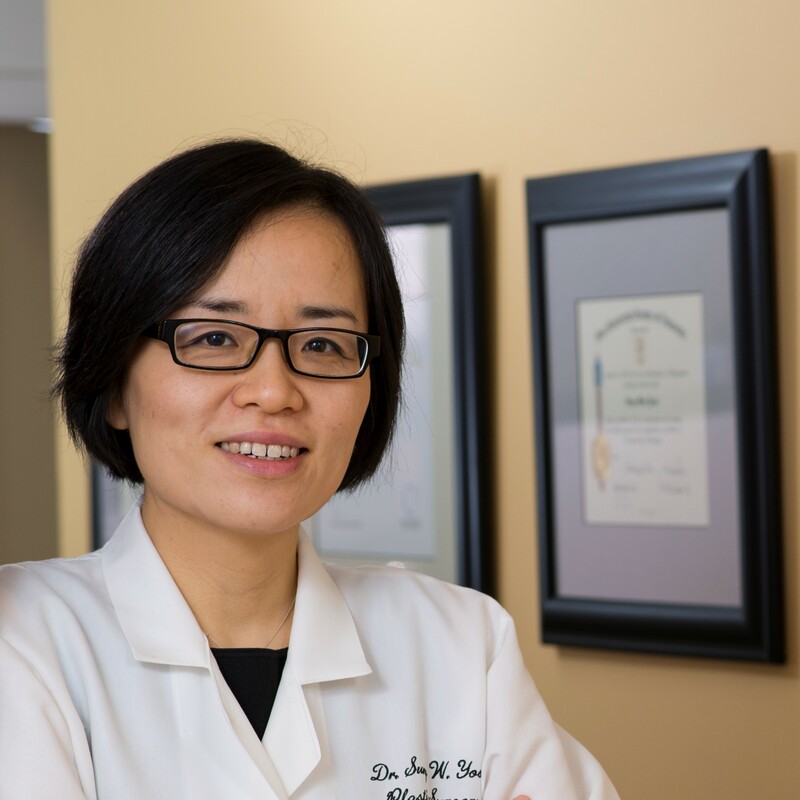 Dr. Yoon is a Board-Certified plastic surgeon in the Maryland, Virginia and DC area. She is a board-certified surgeon who specializes in reconstructive as well as cosmetic surgery. Dr. Yoon's practice is a combination of cosmetic and reconstructive surgery including breast reconstruction surgery. We are a plastic surgery practice devoted to excellent and individualized care. A standard of excellence in personalized care enables us to provide the quality services that our patients deserve. We provide comprehensive treatment planning and follow strict standards that ensure your surgery will go smoothly and provide the results you desire. Rockville, Maryland and McLean, Virginia Plastic Surgeon, Dr. Sung Yoon is dedicated to plastic surgery such as breast lift, augmentation & reduction, liposuction, botox treatments, tummy tuck & more.